When a juvenile is treated as a child in conflict with law, the accused can be tried under the criminal sections of the Indian Penal Code and the case can be pursued by normal courts. 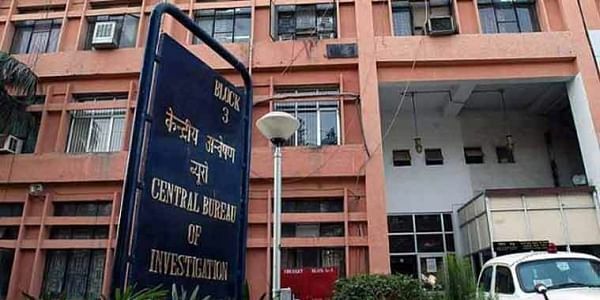 NEW DELHI: The Central Bureau of Investigation (CBI) is likely to request the Juvenile Justice Board to categorise the juvenile accused in the Ryan schoolboy murder case as a “child in conflict with law” and not as a minor. In the remand application presented before the Juvenile Justice Board earlier in November, the CBI had referred to the apprehended juvenile as a child in conflict with law. According to the remand application, the juvenile accused person’s date of birth is April 3, 2001, and the accused was over 16 years and five months on the day the crime was committed on September 8. The juvenile is accused of murder of another minor, almost 10 years younger and the offence is heinous in nature. When a juvenile is treated as a child in conflict with law, the accused can be tried under the criminal sections of the Indian Penal Code and the case can be pursued by regular courts. Such an accused is also lodged in a prison as against the provisions of the Juvenile Justice Act under which a minor accused is kept in a reformatory home until he or she attains the age of 18. The maximum punishment under IPC sections relating to murder in case of consideration of the juvenile as a child in conflict with law can be life imprisonment, as against the Juvenile Justice Act under which a minor accused can be awarded a maximum punishment of three years. The Juvenile Justice Act was amended in December 2015 in which the new provision of child in conflict with law was included for heinous crimes committed by minors in the age group of 16-18. “The CBI will have to firm up a stand sooner or later on the issue of seeking treatment of the juvenile accused in Pradhyuman’s murder case as a child in conflict with law. The parents of the victim have moved an application before the Juvenile Justice Board seeking categorisation of the accused juvenile as a child in conflict with law and sought transfer of the case to a sessions court. We will have to soon take a stand and legal consultations are underway,” a senior CBI official said.